Nice, quiet, and cozy apartments. 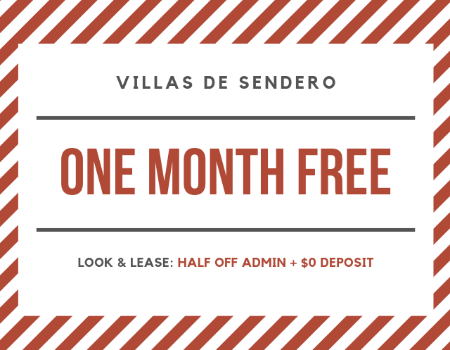 New management is wonderfulsubmitted by Santos D. - Jan 11, 2019 |Recommended: YesIt's a quiet place to live, daycares and schools are right next to the complex. Grocery store is a walk down the road, it really is a very convenient location, and the apartments are nice. You can see that the staff are very knowledgeable in their area of work, and the courtesy and respect that they have shown me guess a long way.